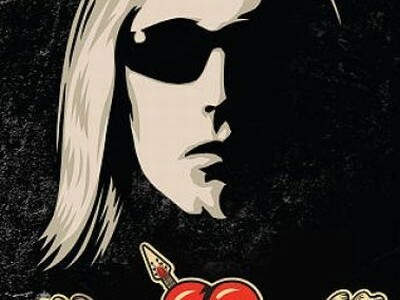 For over three decades Tom Petty has delighted us with woeful country ballads and upbeat swinging old-school American rock with his troupe The Heartbreakers and, after a comparatively brief stint in collaborative band The Traveling Wilburys, Petty shows us in his ‘Live in Concert’ DVD that he’s still going strong. Starting off with great gusto, some great classic songs are played from the Traveling Wilburys years where Bob Dylan and Jeff Lynne’s influences can still be heard such as ‘Handle With Care’ (which is respectfully modernised) as well as a later blues segment such as ‘Little Red Rooster’ and the atmospheric ‘Melinda’ which seems to suit Tom’s current vocal range better than it used to. The rest of the set is rather hi-energy and toe-tappingly fun to listen to, ‘I Wont Back Down’ is a fine example and one feels like one has just coasted through two hours enthused and satisfied. The DVD itself is well produced, has great crystal clear sound and stylishly filmed showcasing all the talents of The Heartbreakers individually, particularly Mike Campbell on guitar and Steve Ferrone on drums who really liven up the performances. There are very little reactions from the audience but such constant reminders of how wildly ecstatic an audience is can become a little distracting, here we simply experience the music in great quality with little breaks in flow, making it a more enjoyable watch. A minor gripe of the DVD itself is there is no extras to speak of, one would have been intrigued by an interview segment or even at featurette behind the scenes of the concert, but again this is a live concert DVD and that is exactly what we get. The concert is also split into two separate episodes, edited in a different order from the original show this is because it was originally recorded for TV and, frankly, the setlist as appears on the DVD works remarkably well so we have no complaints here. At times Tom’s vocals seem to wain, the notes he used to reach seem now almost unattainable and the energy of the band can feel a tad flat, ‘Free Falling’ for example isn’t even attempted. Then again these guys are in their 60s and in lieu of other aged rockers at least Petty and his Heartbreakers have aged gracefully and are a far cry from retiring to bed early with a cup of Horlicks. This all ties nicely in with his current European tour aswell, so, even though it’s not the best or most energetic concert the band have put on, the fans will love it and if you want to get into the Heartbreakers mood this is a must buy. 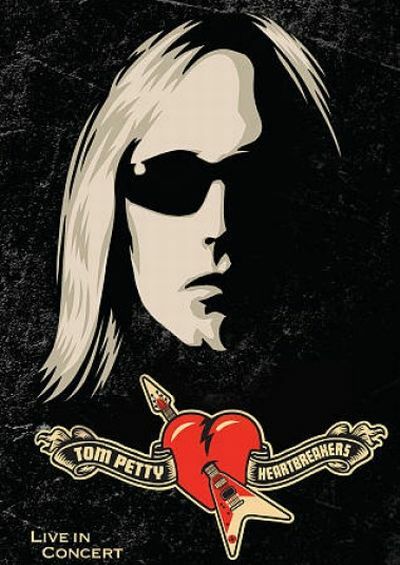 For more information visit the official Tom Petty and the Heartbreakers website.